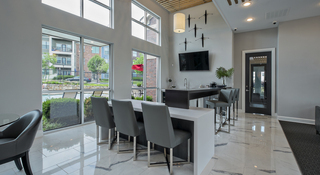 One-, two- and three-bedroom apartments in Lee's Summit, MO with all the features you need and more. Wanting to move to Kansas City but not live in the city? Lee’s Summit is perfect for you! 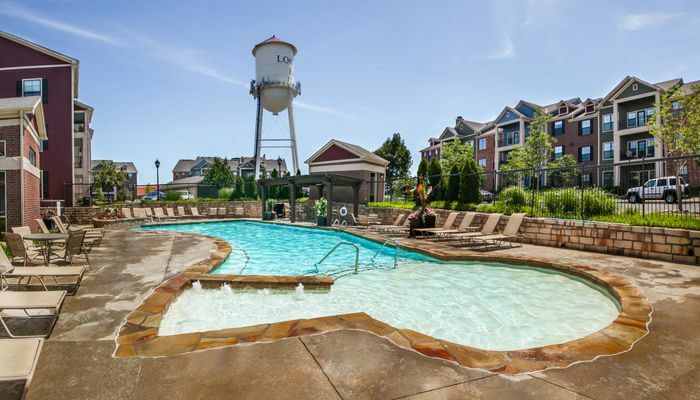 At New Longview Apartments we know for a fact that Lee’s Summit is the place to live. We have all Kansas City, Missouri has to offer without having to live in the city! No matter what the season there’s always something to do here, as we showed in our winter and spring blogs, but if you still need some convincing, read on for some of our top reasons to call Lee’s Summit home! No matter what time of year it is, you’ll have plenty to do just down the road at Downtown Lee’s Summit. You don’t have to take our word for it, though, recently the Missouri Chapter of the American Planning Association named Lee’s Summit a 2019 Great Neighborhood in Missouri. From the Fourth Fridays, to the Farmers Market, to a wide variety of local shops and restaurants, it’s no wonder we received the recognition! The rich history of Missouri and Kansas City seep into Lee’s Summit, but we do have a history of our own here as well. Originally named the town of Strother by our founder William B. Howard in 1865, the current name comes from a misspelling. In 1862 the townspeople wanted to rename the town after the postmaster Dr. Pleasant John Graves Lea but they accidentally spelled his name wrong on a boxcar serving as a postal station, and from then on Lee’s Summit it was. Even if you don’t want to go to Downtown Lee’s Summit there’s plenty to do around here. Take a short drive (or walk!) to one of the many Kansas City area parks to get a dose of nature, or head to Legacy Park to play some baseball, soccer, or racquetball or go swimming at the recreational pool. If you’re more into the indoors you can check out the Landmark 2 Skate Center, B&B Theaters, or one of the many Lee’s Summit museums. Though Lee’s Summit is a city in its own rights, we are conveniently close to Kansas City if you’re looking for a night out or day in the city. While you may never want to leave Lee’s Summit, we do have nearby access to I-470, I-49, and US Hwy 50 to navigate around the city or around the country. Since Kansas City is the most central big city in the country (the exact center of America is just west of us in Lebanon, KS), no matter where you want to go we’ll help you get there! Lee’s Summit may be the sixth largest city in Missouri, but we haven’t fully given up that Midwestern small-town feel. Money Magazine named us in the top-50 places to live in the country, and for good reason. The average commute is only 25 minutes, which means you’ll have plenty of time in the evenings to enjoy all Lee’s Summit has to offer. Did we miss your favorite parts of Lee’s Summit? Find us on Facebook, Instagram, or Twitter to let us know! Copyright © 2019. New Longview Apartments.